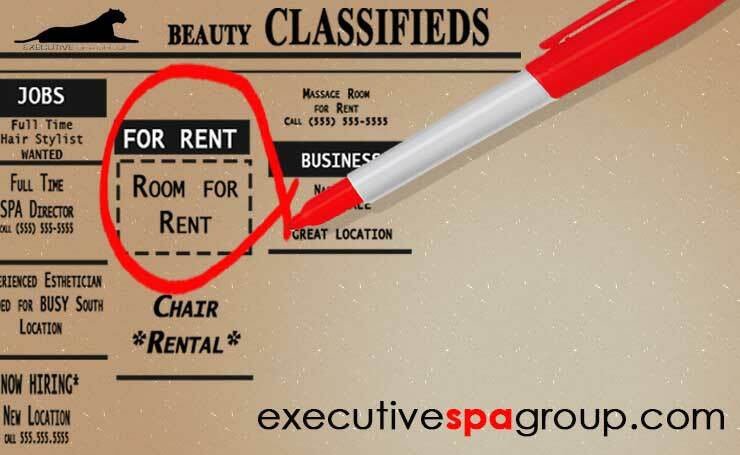 Renting Space (CHAIR/ROOM RENTAL) in the Beauty Industry- Self-Employment Minus the Headache? Alberta’s Beauty Industry allows for many ways to make money. You can find an employer that pays an hourly wage, a commission, or a mixture of the two. Another route to making money in this industry is to rent space in an already established salon or spa. This path is for independent, creative persons who would like to dip their feet into self-employment, but are not yet ready to take the plunge. Renting space allows you to make your own work hours as per your agreement with the business owner. Keep in mind that most business owners will ask that you create your work schedule around their hours of operations, so keep this in mind when you are looking for a salon/spa to rent space from. Another benefit of renting space is the ability to offer your own services. This allows you to expand your service menu and only take training that is of interest to you. When you rent space from an already existing business, your services are not legally associated with the services offer by the salon/spa you rent from. In order to avoid a conflict of interest, it is very important to come to a written agreement with the business owner clearly describing the services you are allowed to offer from their salon/spa. Its best to rent space from a salon/spa that does not offer your specific services, otherwise, you may end up creating an ugly, competitive environment for yourself. The ability to use your creativity to attract new clients is another benefit of renting space. 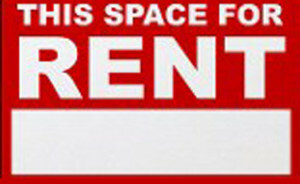 As a space renter, it is your responsibility to get new clients to give your services a try. If you rent space from a thriving salon/spa, you will see a steady flow of clients, however, this does not mean they will become your clients too. You will need to create marketing material to promote your services. This can include business cards, social media, posters, etc. Ensure you and the business owner agree to your marketing methods and how much space in the salon/spa will be designated for your marketing material. For example, will you be allowed to put your sign on the front window? Remember, all these things will matter as your services become more popular and you grow. A sound, clear, thorough contract will help to eliminate unwanted matters in the future. Renting space allows for control of your work/life balance. As long as you work within the salon/spa’s hours of operations, you book your own clients thereby controlling your own schedule. You also process your own payments, so only you know your financial standing at the end of each month, thereby you decide how you will balance your work/life budget. You will need to make a small financial investment with the potential for loss. This small investment is pocket change in comparison to how much you would have to spend if you were opening your own business. You will work independently, however, if you choose a positive environment you will have a support system of the salon/spa staff. You will be giving up benefits, such as E.I., holiday pay and sick days, but your schedule is always up to you. You will have to manage an unpredictable income, so ensure your life situation allows for a certain degree of uncertainty. Still can’t decide if renting space is for you? Your decision can only be made after careful consideration of several factors. Your personal situation, including your health, your family’s health, your financial situation, your support system, your family responsibilities, and your commitments all matter. In addition, your skills and knowledge must be evident to your clients. Also, you must be willing to work hard and persistenty, and build long-lasting realtionships with your clients and distributors. WHAT DO YOU LAWFULLY NEED? For more information, contact Executive Spa Group. Whatever decision you make, we wish you the best of luck! At ESG, we understand interviews can be a scary thing, so we decided to share some interview information with beauty industry job seekers. Find out as much as you can: Who is interviewing you and what are their positions in the salon/spa? Body language. Refrain from crossing your arms, slouching, etc. Everyone has strengths and weaknesses. The interviewer wants to ensure you are working on your current weaknesses. The interviewer wants to know how you have actually handled conflict, not how you hope to handle conflict in a best-case scenario. The interviewer is looking for commitment. NEVER give a vague answer. Show the interviewer you’ve done your research. The interviewer wants to make sure that you are motivated enough to be promoted in time. We hope these tips help. Good luck on your interview! 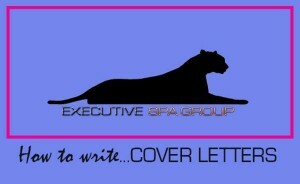 We would like to invite you to post your current/future job posting with Executive Spa Group. By advertising in our Job Bank, you will ensure your posting is seen by thousands of beauty professional job seekers across Alberta. Our Job Bank can help you reach more qualified service providers than ever before. Simply complete our template outlining the skill set you require and submit it for posting. It’s that easy. And because Executive Spa Group specializes in the beauty industry, finding service providers has never been so easy! 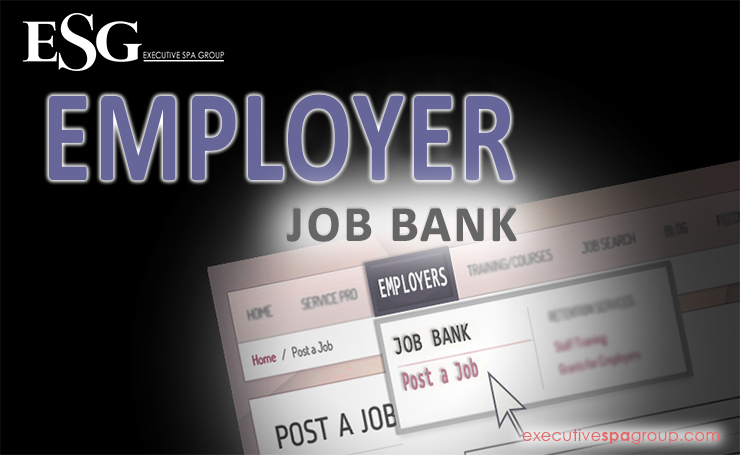 Click here to begin posting your job listings with Executive Spa Group.